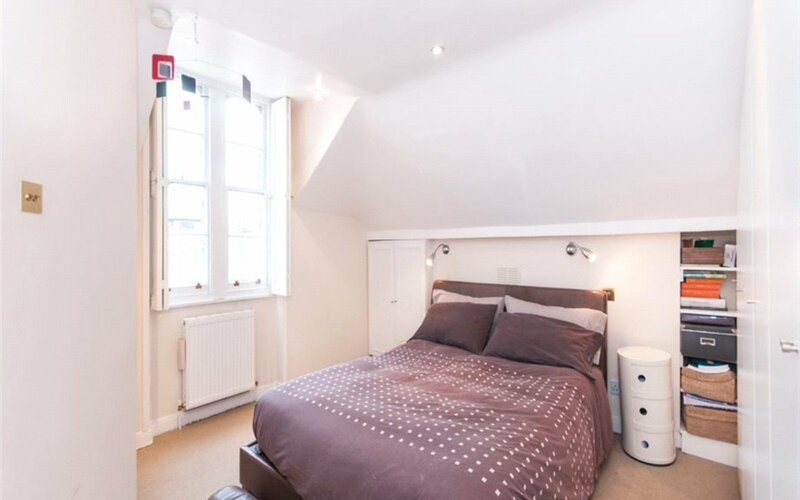 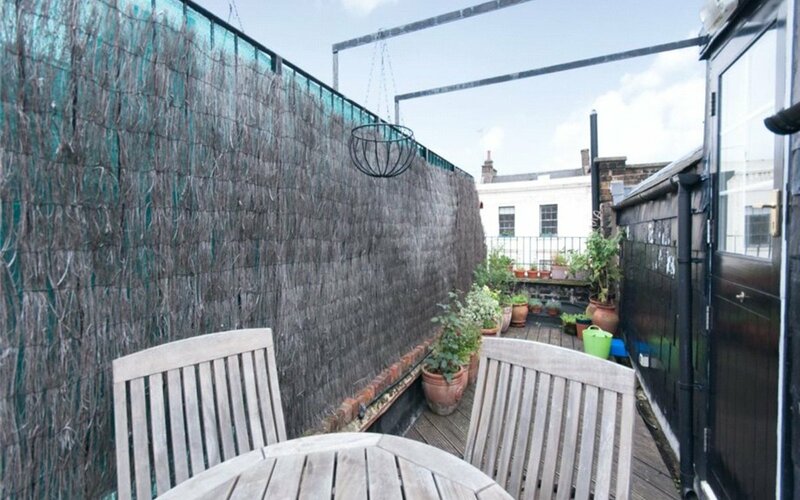 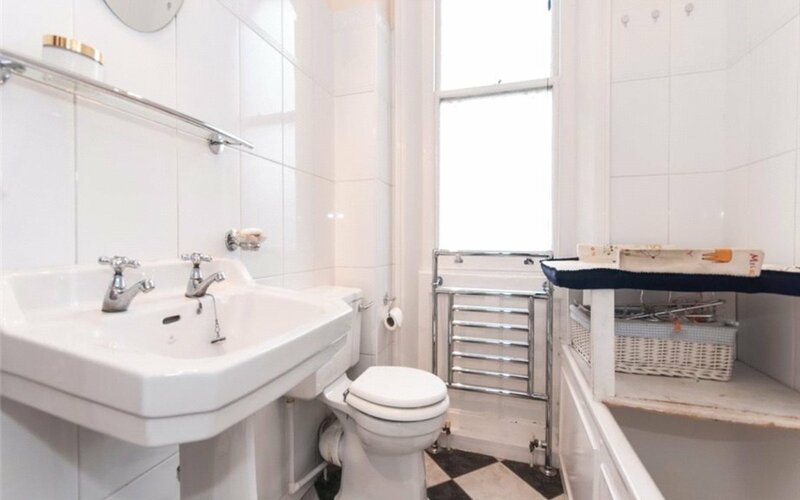 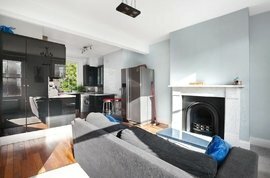 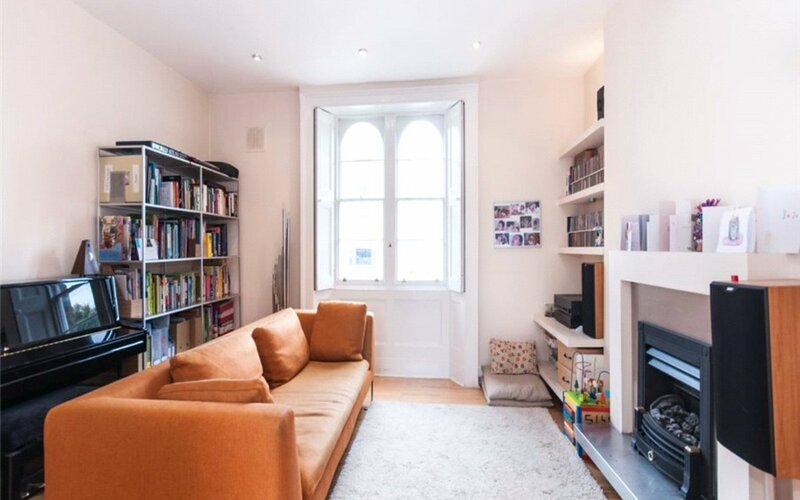 This gorgeous two bedroom maisonette offers light-filled interiors, lovely features, a generous reception room, eat-in kitchen, two double bedrooms - one with en-suite loo - main bathroom, sunny unofficial roof terrace and a highly sought-after location in Camden. 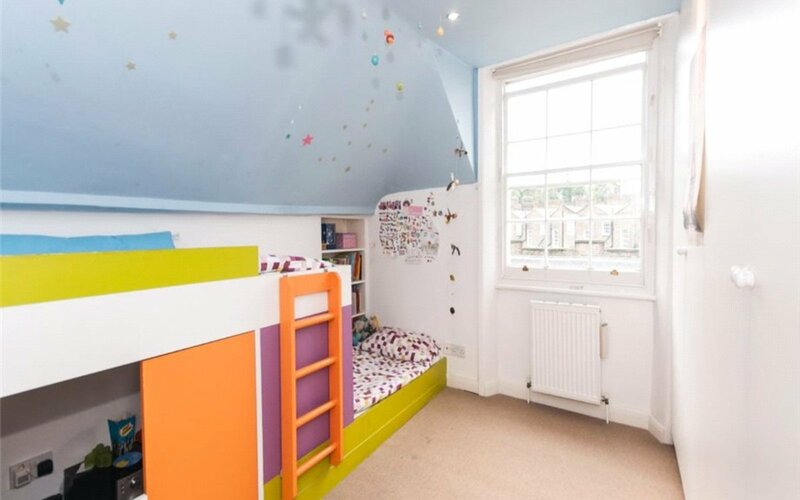 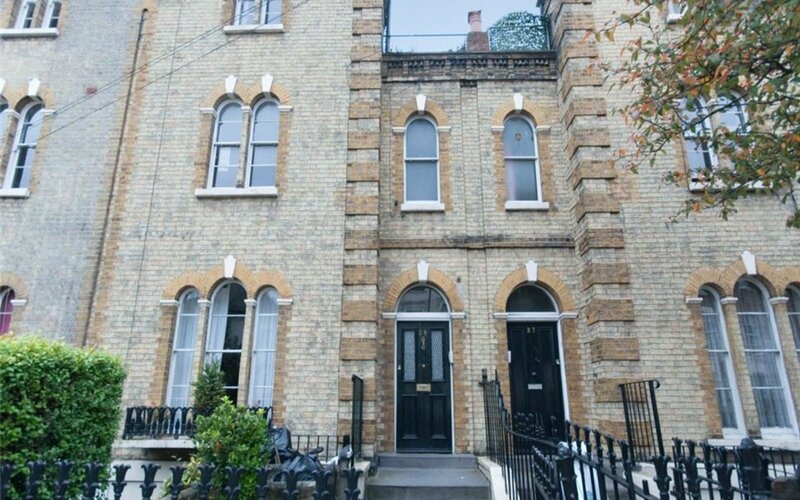 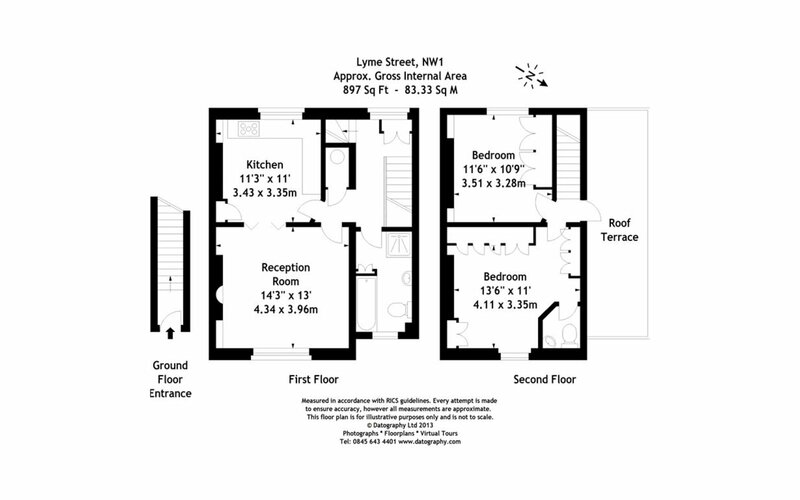 Set over the first and second floor of a period conversion it will make a wonderful home. 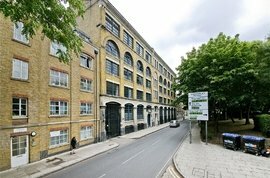 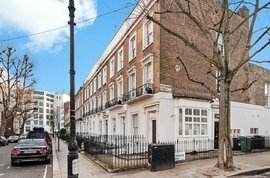 Lyme Street is a quiet residential street in the heart of Camden, ideally situated close to the local shops, bars and restaurants of Camden. 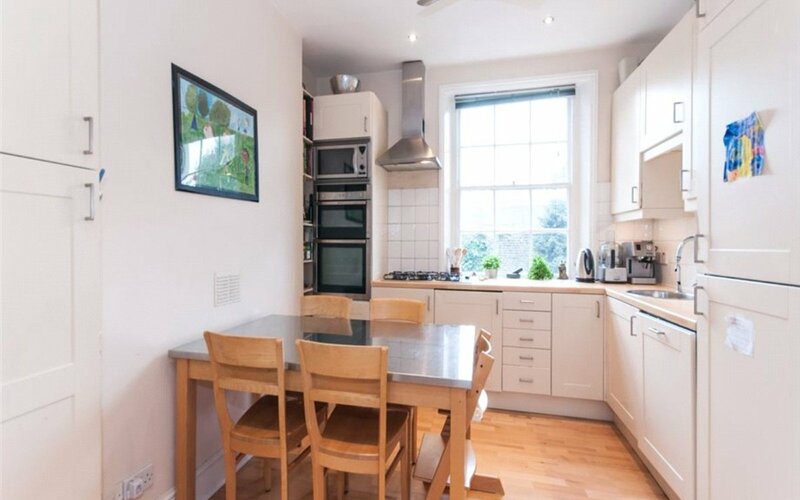 Camden Tube Station is a short walk away.